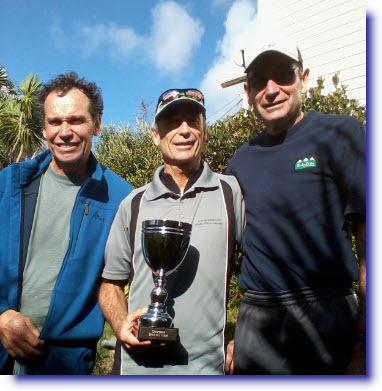 After being pipped at the post by just one second in the Porirua Grand Traverse a few weeks ago, the Moller Brothers, Bruce, Gordon and Gary, were clear winners of the Veteran Multisports Division of the 2011 Crazy Man. In summary, we covered the course by mountain running, mountain bike and kayak in 4hr:21:37, the second place team finishing in 4:37:53. 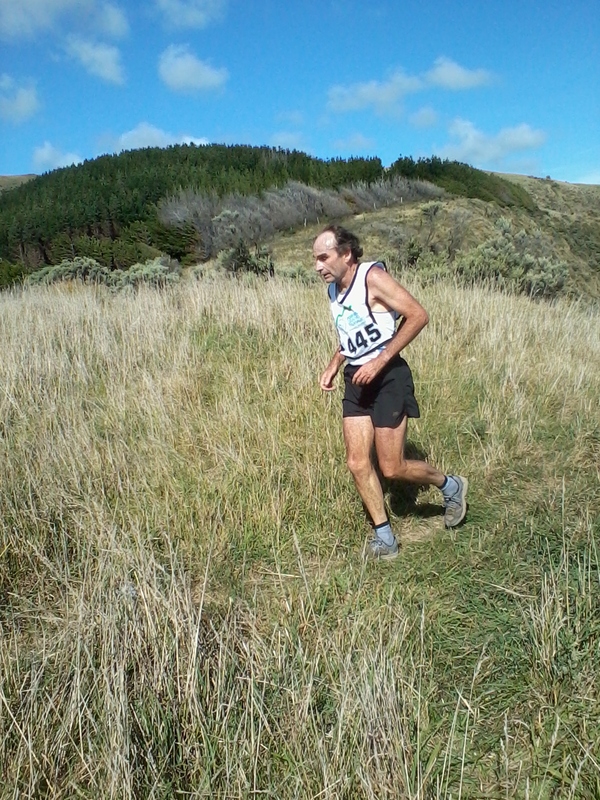 Even better; we were fourth overall, behind the likes of super duper athlete, Richard Ussher, who won the race with relative ease. There were 177 teams and individuals in the race, so we're pretty stoked. I was particularly delighted because, at almost 58 years of age, I am getting faster than ever. It appears I was 6th fastest in the mountain bike. Not bad for three brothers, all over 50 years of age, competing against the best composite teams in the 40 plus vet category, if you don't mind my saying so! That's adds to a record for us of just one loss and at least seven or eight wins over the last two years in New Zealand and Australia. Gordon and I have also won several duathlons earlier on. This goes to show that things can be done to significantly slow the gradual loss of performance and declining health that is often incorrectly attributed to the inevitability of getting old. Most of what we put down to ageing is actually controllable to some extent. It just takes time and a whole lot of persistence! No quick fixes and no drugs to control that blood pressure, for example (More about these matters in future articles). 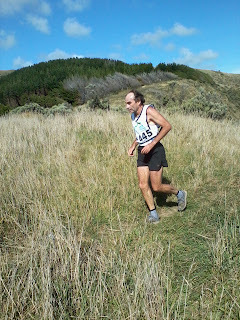 These races are becoming a bit of a "who's-who" of athletes I have, or am assisting in small ways. Of special note is Martin Leighton who finished a breath-taking 3rd in the individual multisports division and super paddler, Marianne Archer, who along with the Anderson Twins, cleaned up the women's multisports teams race. It appears that Marianne was 3rd fastest in the paddling - astonishing! Outrageous performance from u old fellas. Marco.